We offer you a wide range of textile cleaning services. From Monday to Friday you can hand in your laundry in the morning and collect it yourself. 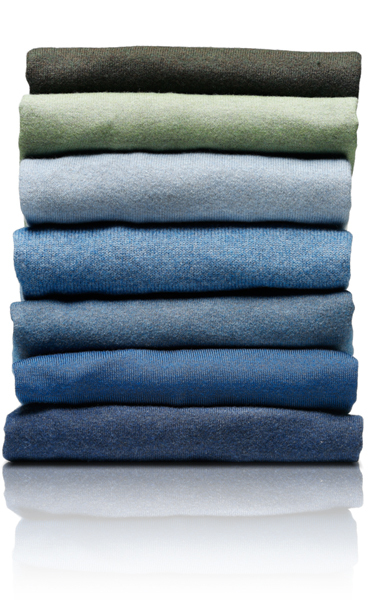 We take care of your laundry and treat it with the utmost care. Service laundry is possible from Monday to Friday 9.00 – 18.00 hrs and Saturday from 9.00 to 17.30 hrs. It is also possible to fold or press your laundry if desired. 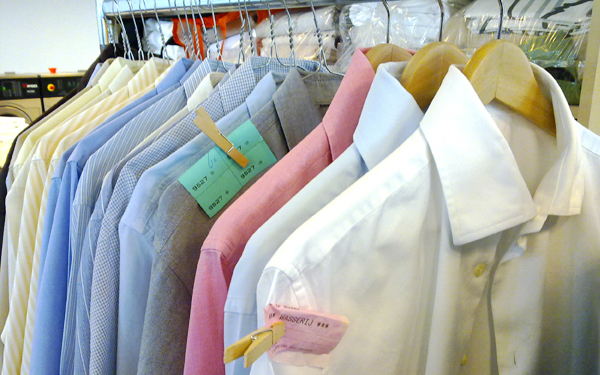 Our company is especially suited for optimum treatment of your clothes. Our professional ironing and press set-up guarantees a fantastic result. Feel free to come and check out our new equipment. 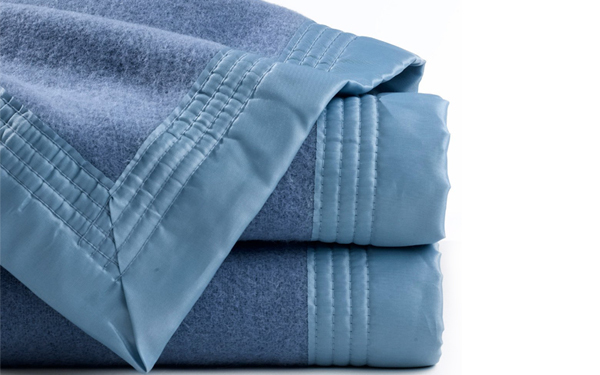 From vulnerable small pieces of laundry to larger items such as sheets, we treat all items the right way. We have a professional industrial press set-up. The ‘standard’ work such as clothing is treated manually by our professionals.